The first modern green cemetery, also known as a woodland burial ground or natural cemetery opened in the United Kingdom in the early 1990’s. 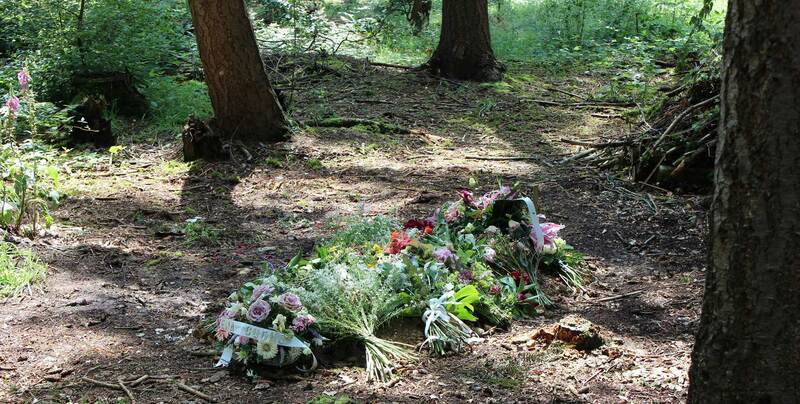 Today there are more than 200 dedicated natural burial grounds in the UK. While a decade ago there were only a handful of green cemeteries in the United States, as of 2014 there are now over 150. That number is growing quickly because people that lived green are demanding a more eco-friendly end-of-life ritual. Many conventional cemeteries and memorial parks are planning to open sections exclusively for green burial while others are allowing green burial anywhere in the cemetery. This is in response to the increased demand described above but cemeteries are also being proactive because they realize that by offering green burial, they will recapture consumers that had been thought lost to cremation. Green cemeteries are also being used to help protect endangered ecosystems by limiting residential or commercial development. These conservation burial grounds have often partnered with local municipalities and national parks to preserve delicate or threatened lands. Slow, natural decomposition acts as a purification system to turn the body into compost that helps preserve the natural land, just as it does with animals already living in the area. The landscaping in a green cemetery typically consists of native plants and trees that help create or preserve habitat for animals. There are no manicured lawns, eliminating the need for chemicals, irrigation and gas-powered mowers. Trees, natural stones and other materials are used in place of elaborate headstones. Some green cemeteries even embed GPS coordinates on disks in the ground to “mark” graves. All cemeteries found through this search are Green Burial Council certified. 9878 Alabama Ave. S. W.
88558 Oak Hill Cemetery Rd. ©2016 aGreenerFuneral.org, sponsored by Passages International, Inc., all rights reserved.